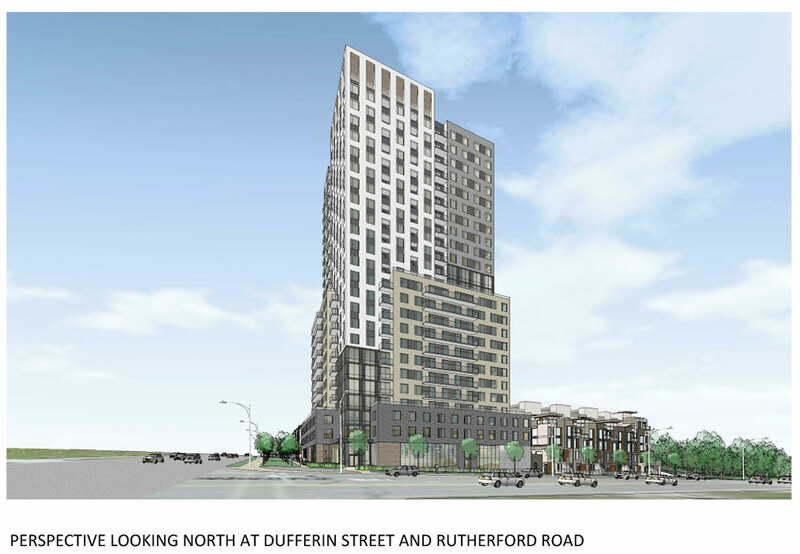 The intersection of Dufferin Street and Rutherford Road in the City of Vaughan is designated as a growth area and known as Carrville Centre. 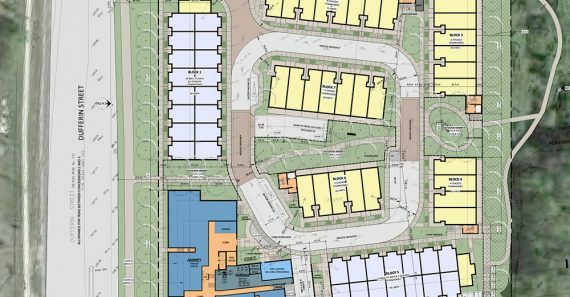 As this neighbourhood continues to expand towards a complete community, Norstar Canada is fortunate to be contributing through the redevelopment of a prominent parcel within this high density gateway node. 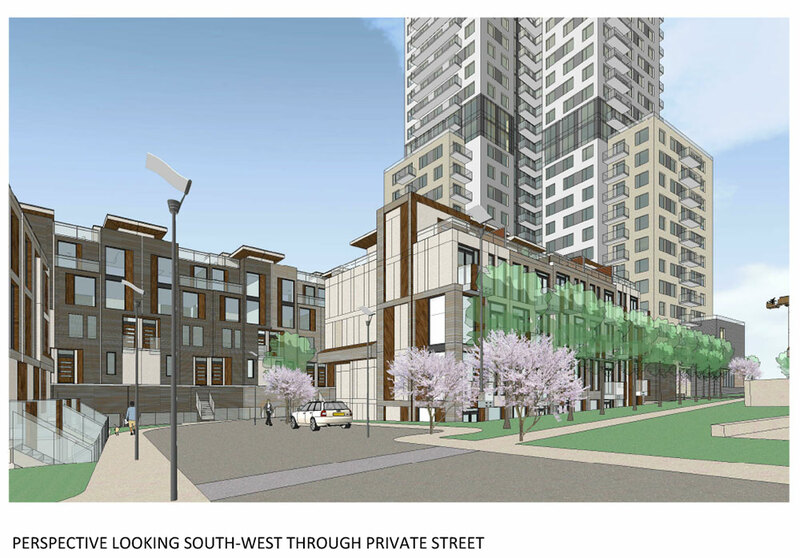 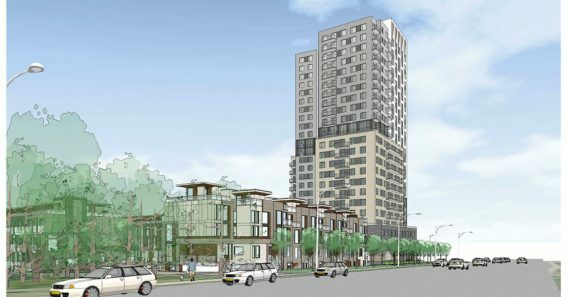 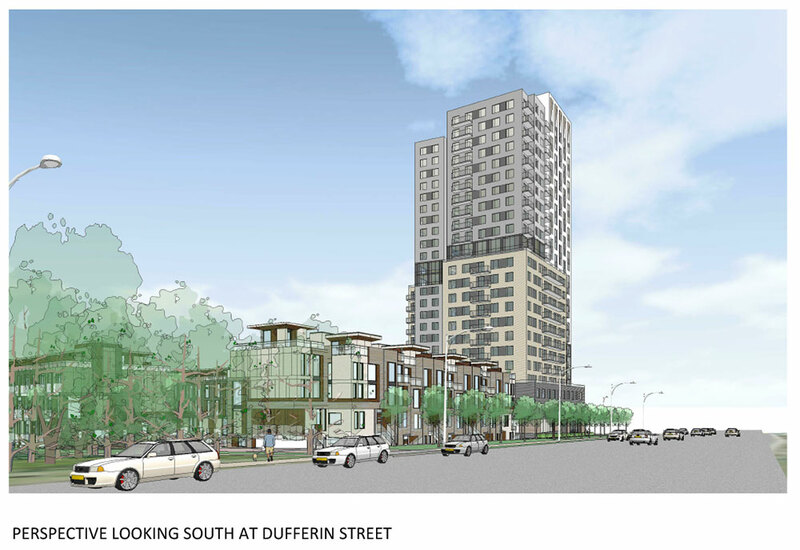 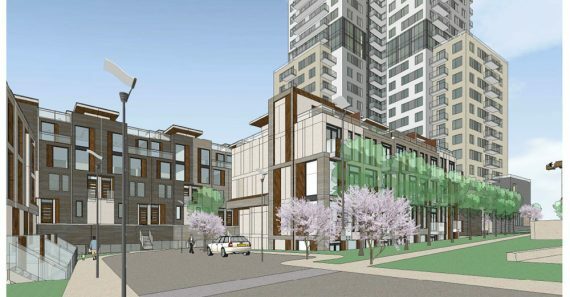 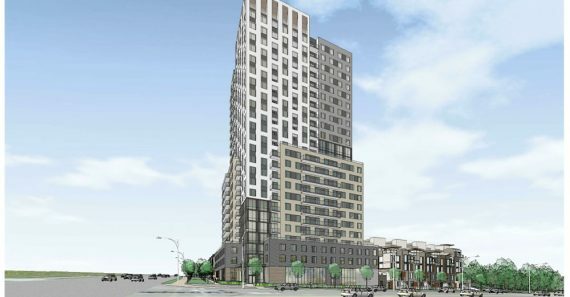 This property will become a landmark site for the community with a plan for a high density residential condominium project consisting of a 24 storey tower with 255 suites and 184 stacked townhouses. 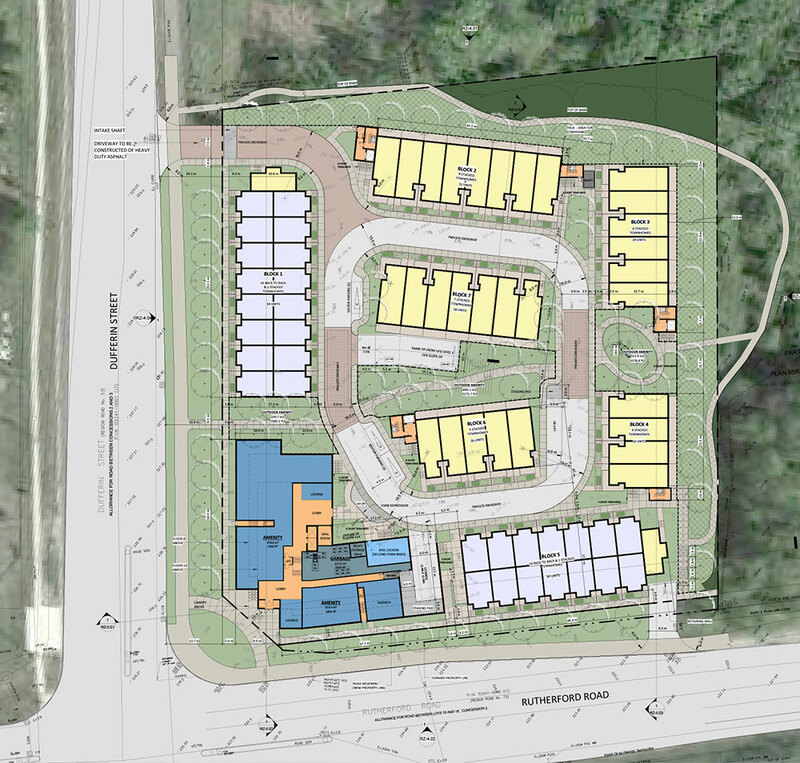 The project is currently proceeding through the development approvals process.